Designing your office and not sure where to ﻿﻿start﻿﻿? We can help. 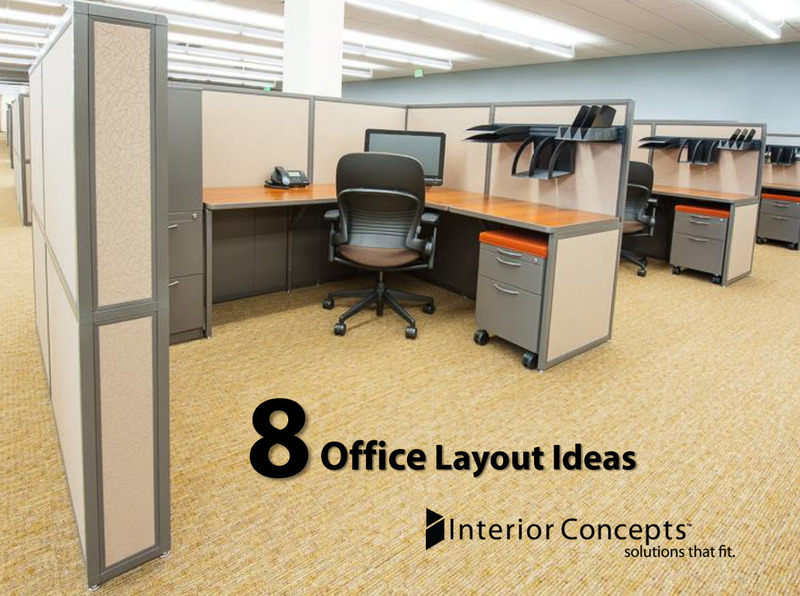 Download our office layout ideas book to see eight of our most popular office layouts. See total square footage, number of stations, and station sizes. 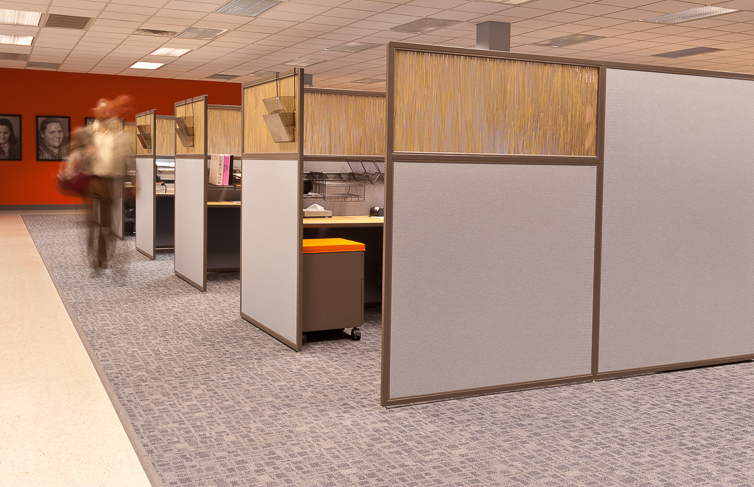 Furniture design can make a big difference in how efficiently and effectively employees work. At Interior Concepts we pride ourselves on working with you to design station configurations that meet your individual requirements. With our ability to manufacture in 1" increments, we can design for your space like nobody else. We'll help you to get the most out of your space, saving your bottom line. Buying corporate office furniture is an important undertaking and we know that the stakes are high. 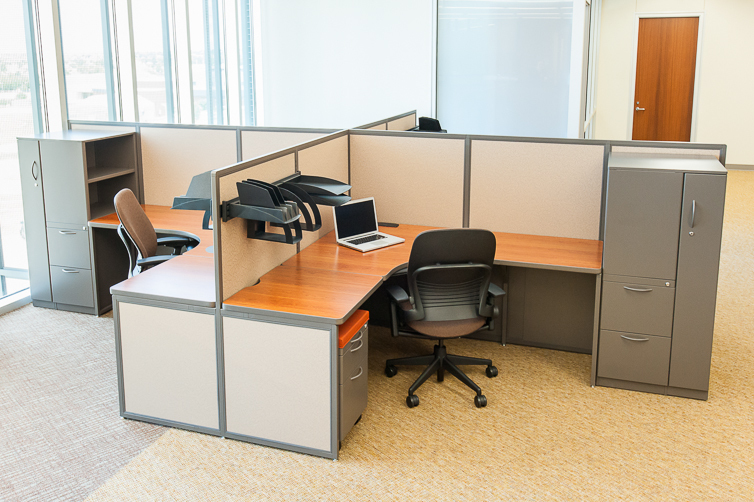 We are here to help you purchase the best office furniture for your environment. Have a project? Call us at 800-678-5550 to get started today.